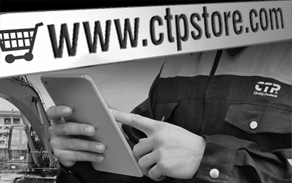 On January 18th of this year, CTP hosted the groundbreaking ceremony for what will be it’s new headquarters. 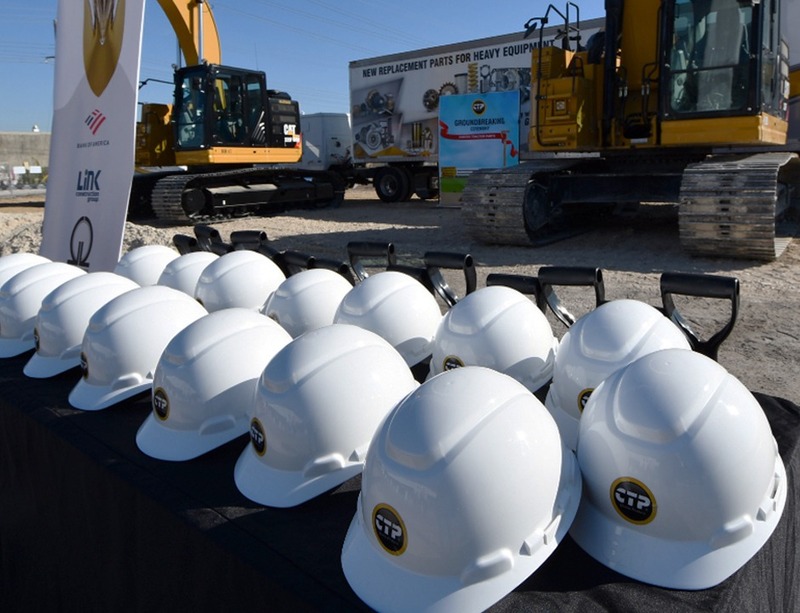 In attendance of important Florida dignataries, CTP team members, family and friends, the ceremony marked the beginning of the construction for the future home of Costex Tractor Parts. Cliquez ici pour trouver le bon choix. Since 1964, Yoder & Frey Auctioneers, Inc. has been serving the needs of the heavy construction and equipment industry. This year marks the 45th annual auction held in Kissimmee Florida. With approximately 10,000 pieces of new and used heavy equipment, trucks and trailers auctioned off in a span of four days, Yoder & Frey is one of the world’s largest annual heavy construction equipment auctions. 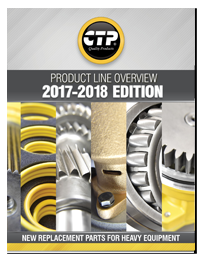 The CTP team was in booth #63 during this year’s event and displayed a wide range of parts such as seals and gaskets, lights, tractor seats, and other engine parts. More Info. 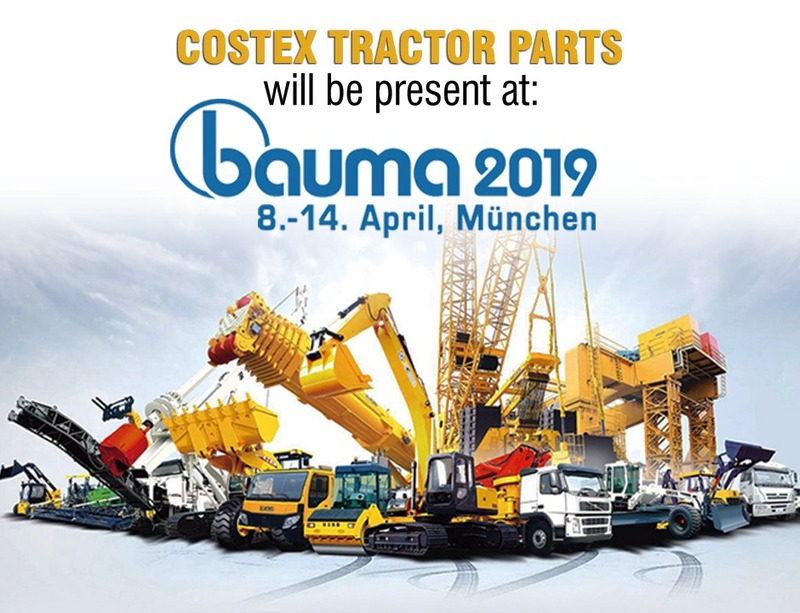 CTP at Bauma India, an International Trade Fair for construction machinery, building material, mining machines as well as construction vehicles in India. Huda Grounds in Gurgaon Delhi from December 11 to the 14th in booth #H2.H24. More Info. CTP at Bauma China, Asia’s largest and most important event for the construction industry. Shanghai New International Expo Center from November 27th to the 30th in booth #W1.519. More Info. Come visit us at the International Industrial Trade Fair of Bogotá, a specialized event targeted to all new technological advances and processes in the industry. We will be at the Corferias Convention Center from September 24th to the 28th at booth #3108. More Info. CTP at Expomina Peru, took place at the Jockey Exhibition Center from September 12th to the 14th. This trade show is considered one of the most important mining trade shows in the world, showcasing high-tech heavy machinery, equipment and services. More Info. CTP will be at The Great American Trucking Show in booth #1909. This trade show is an interactive public convention of trucking professionals and creates an energizing environment focused on trucking’s improvement. Make sure to come check us out at the Kay Bailey Hutchison Convention Center from August 23rd through the 25th. More Info. CTP will attend M&T Expo, the largest Latin-American trade show for construction and mining equipment. Come check us out at the São Paulo Exhibition and Convention Center in stand #1501 for a chance to find out more about our products. More Info. CTP will be attending Fercon, the largest trade show in the construction sector in Nicaragua. Come and visit us at the Olof Palme Convention Center in booth #55 to learn more about our products. However, the trade show has been postponed by the organizers until further notice. The new dates will be announced once it is confirmed. More Info. CTP at Intermat, the International Exhibition for Construction and Infrastructure. It is the essential must-attend event for all construction industry professionals. Discover the latest trends and technological innovations of the construction industry and find out more about the techniques used in the international building sectors. More Info. 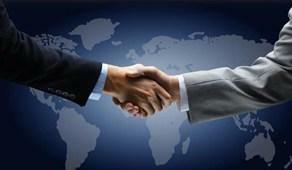 CTP at Expomina 2012 – CTP will be present at Expomina 2012 one of the most important events of the Mining Industry. The event will take place September 12-14 in Lima, Peru. 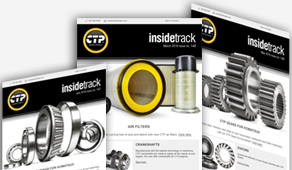 CTP at CTT – CTP was present at the 13th edition of the CTT 2012 show that took place in Moscow, Russia. 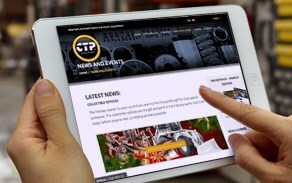 CTT is the leading construction event for Russia and Eastern Europe. Follow us on Twitter and we will provide you with everything from new product announcements to general information. 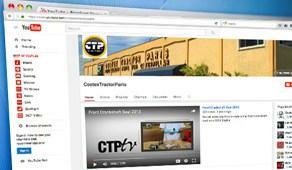 In our efforts to improve and stay ahead with innovation in the industry, we are pleased to introduce CTPTV. Aug 10th – Aug 13th Sau Paulo, Brazil. – Costex tractor Parts participated at the 1st Latin American M&T Trade Fair of Parts and Services for Construction and Mining Equipment that took place in Sao Paulo Brazil during August 10th to the 13th. May 31st – June 4th Moscow, Russia. – For the 5th consecutive year, CTP participated at CONEXPO Russia at CTT 12th edition. The exhibition was a success; it was a great opportunity to showcase our products to existing and potential customers in the Russian and Eastern Europe construction industry. November 23rd – November 26th Shanghai, China. – With more than 150,000 visitors from 165 countries, Bauma China is considered the leading tradeshow for the Chinese and Asian construction industry. 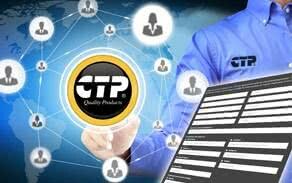 CTP took this opportunity to enhance its business relationship with the existing dealers and created new business ventures. September 8th – September 10th Lima, Peru.  – CTP exhibited it’s full line of products at Expomina, the most important mining tradeshow in Peru. June 1st – June 5th Moscow, Russia. – The leading manufacturers and suppliers of construction equipment gather together at the Construction Equipment and Technologies show CTT 2010. CTP staff was representing the brand giving more information about our line of products. 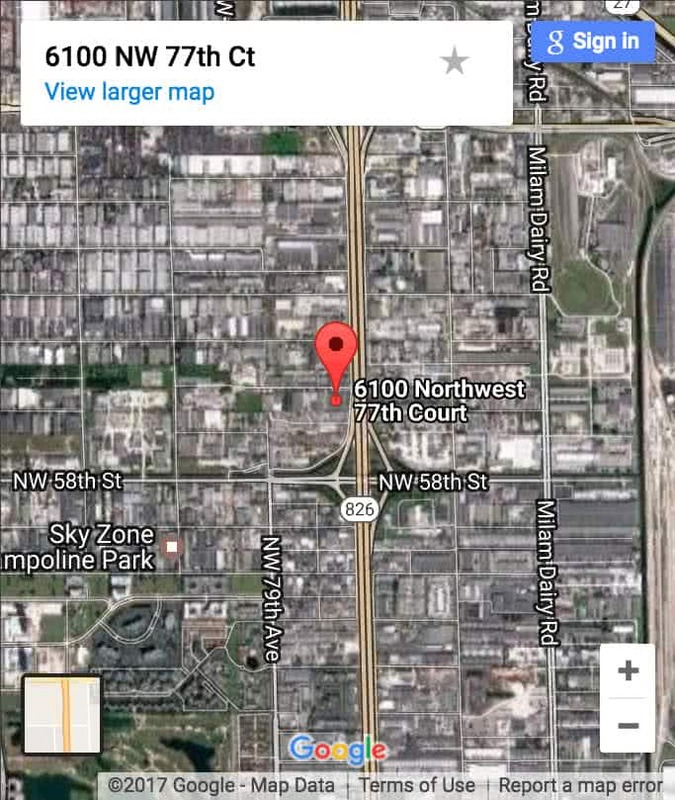 June 2nd – June 6th Miami, Florida. 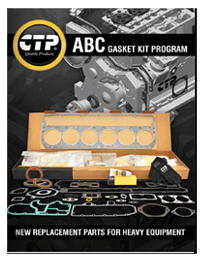 – Costex Tractor Parts hosted the 2010 UPN Convention. 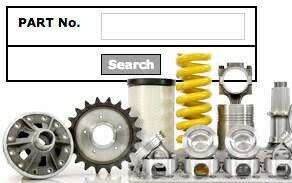 The Used Parts Network is a social gathering for all companies in the industry to reconnect, as well as, be able to network face to face and establish new relationships with other companies in one setting. April 19th – April 25th Munich, Germany. – Despite the difficulties owing to the international flight traffic problems, the CTP exhibit at Bauma Germany 2010 had a high volume of visitors. 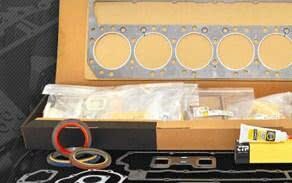 The CTP product was well accepted by the European market.